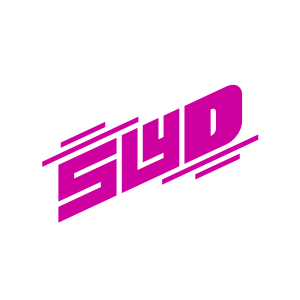 The transportation scene is about to get its next wave of revolution, and Slyd is set to take the transportation terrain by storm! After the rise of the ride-sharing concept, easing the lives of many, now comes the next big thing … Slyd. 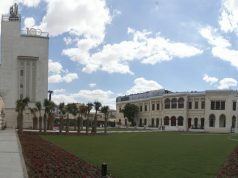 Slyd, the new e-scooter platform in the Middle East, promises to ease that pesky last mile ride. Are you usually faced with a 15 minute walk that is too far to walk comfortably and too close for a cab ride? 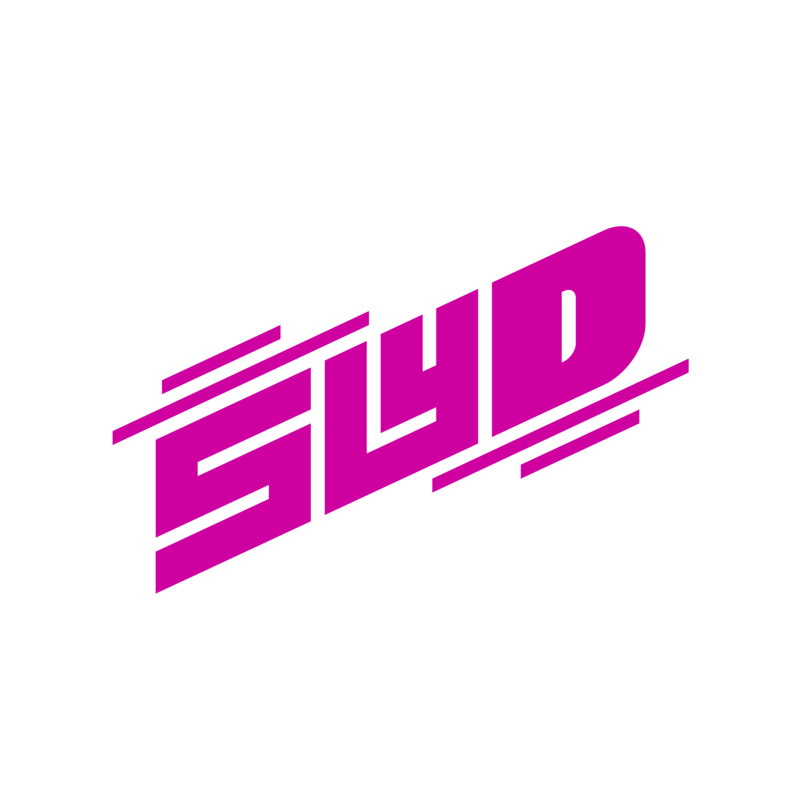 Slyd is here to fix that problem. There are many upsides to taking these scooters: they’re fast enough to get you there, but not too fast that you’ll have a hard time riding them. They run on electricity, so they’re environmentally friendly. Lastly, they are just a load of fun! Now imagine you’re on the street, you look for a Slyd scooter on your app, unlock it and go for a ride. 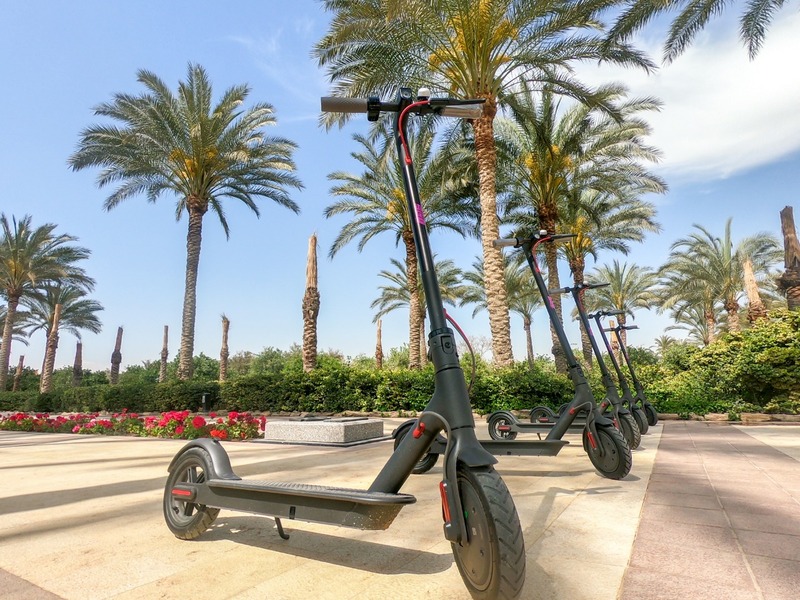 The efficiency of these scooters, along with their super cool look and feel, will turn heads left, right and center. You’ll be able to Slyd to work, to campus, or just to run some errands. You don’t have to ride alone; gather your friends and take your Slyd scooters on fun adventures, beat the traffic and have loads of fun. So be on the lookout for some purple hues, because the Slyd e-scooters will hit the streets really soon. All you have to do is download the app, register, then you will be able to find the nearest scooter and take it wherever you want to go or just enjoy a fun ride with your friends.